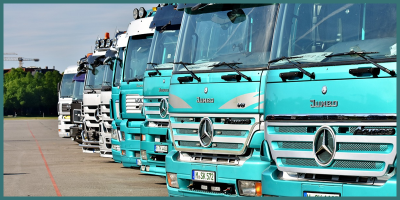 In my article series called “Fleet apps” I like to show you a smartphone app each time which can change your opinion about how you can use smartphones for Telematics or Workforce and Fleet Management. 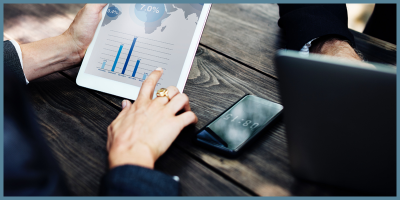 I try to find the best app, so I pick only one in each topic – probably the best one – and show you how you can implement into the daily life of your fleet. As the first article of the topic, I like to choose a useful but simple app, which can improve Driver Safety. Crash Sensor is a simple app developed to notify you in SMS when collision detected. 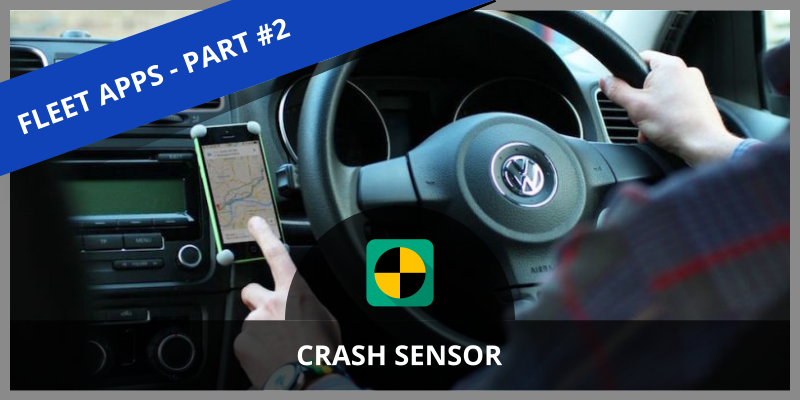 Crash Sensor doesn’t have too many features, it’s developed only one purpose, to notify you when any of your drivers probably has an accident. After the collision detected you have 30 seconds to cancel the notification or else the app will send an SMS to the pre-configured phone numbers. You can set maximum 3 numbers. In Settings, you can configure the value of Deceleration that will trigger an alarm between 1G and 4G. 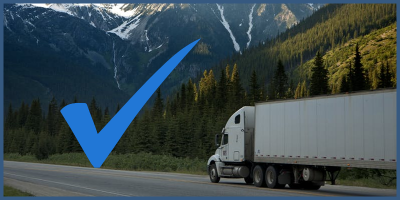 Basically, this app was developed for personal use, but it can be a great tool for fleets to notify others automatically if any of your drivers has an accident and needs help. Sadly your drivers need to enable and disable the sensor manually if you want to save battery or else it will keep the GPS alive and drain your battery. The app is available for Free at Play Store. This app can save lives if starting the Crash Sensor app can be a daily routine of your drivers. Are you interested in a feature like this? CorvusGPS.com provides Fleet and Field Force Management services for small, medium and enterprise-sized companies. For more information visit our home page.